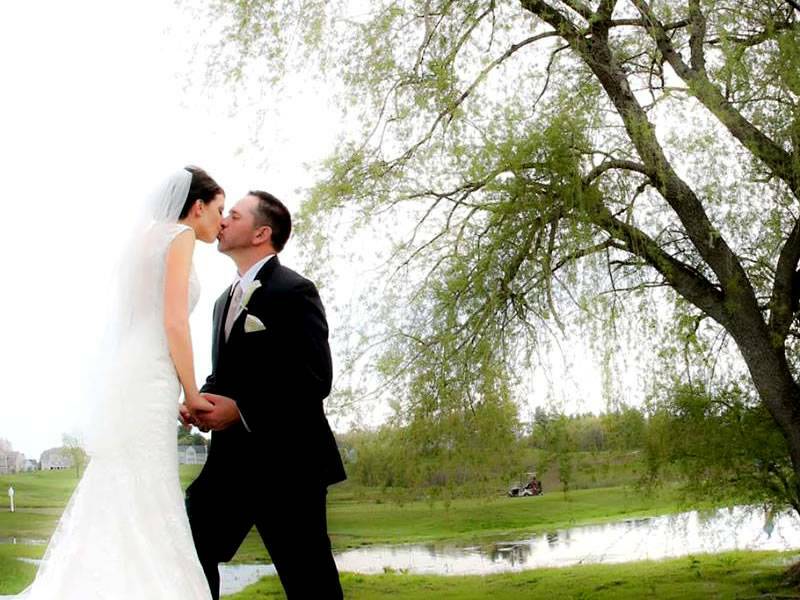 Thank you for considering Merrimack Valley Golf Club for your wedding day. It’s not every day that you marry your best friend. 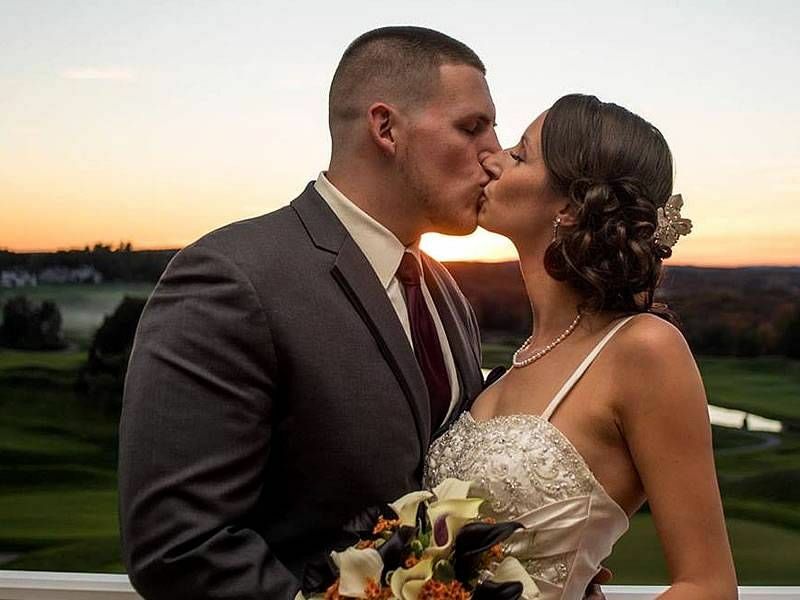 Make it truly memorable by booking your wedding at the Merrimack Valley Golf Club. With a backdrop of stunning valley-wide views and elegant ballroom accommodations, we can meet and exceed your every need so you don’t have to lift a finger. 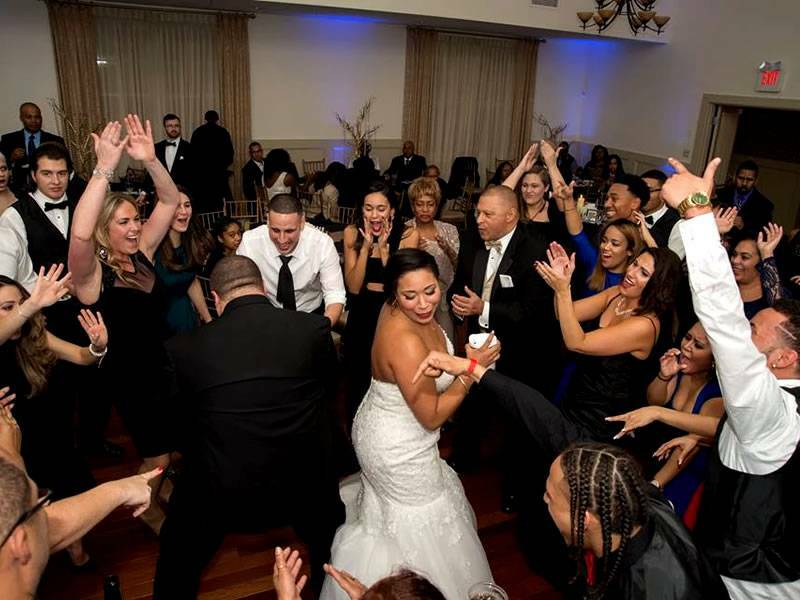 All of our weddings are catered by Simply Elegant Catering, winner of Merrimack Valley’s Best Caterer for 10 years and Wedding Wire’s Brides Choice Award 2010. With more than 20 years’ experience, our dedicated caterers will ensure that your wedding day far surpasses your expectations, resulting in a stress-free, seamless and enjoyable experience. Simply Elegant Catering will handle everything from the menu selection to set-up and clean-up so you can concentrate on what’s truly important: celebrating with family and friends. 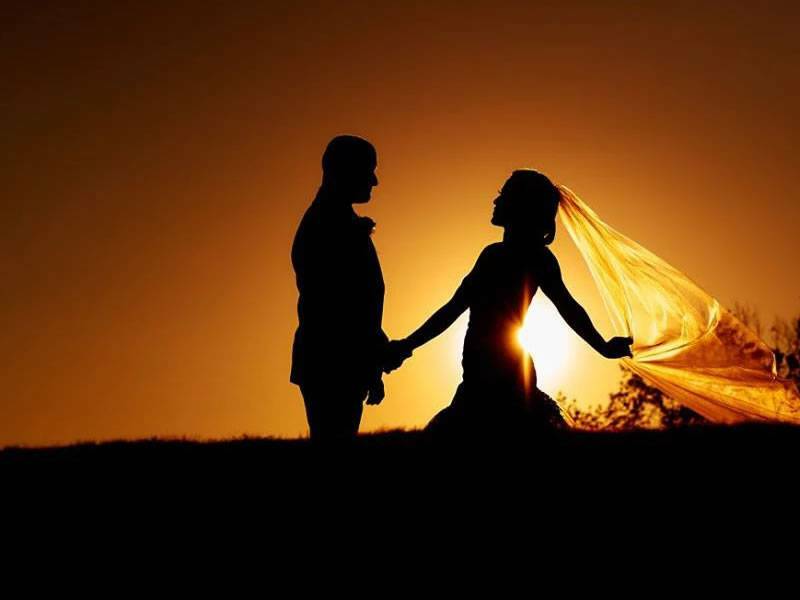 As you embark on this most special of journeys with the love of your life, it’s important to have a supportive staff behind you helping you to make all the decisions that will make this the best day of your life. Whatever your expectations are, we will work with you to make them happen. 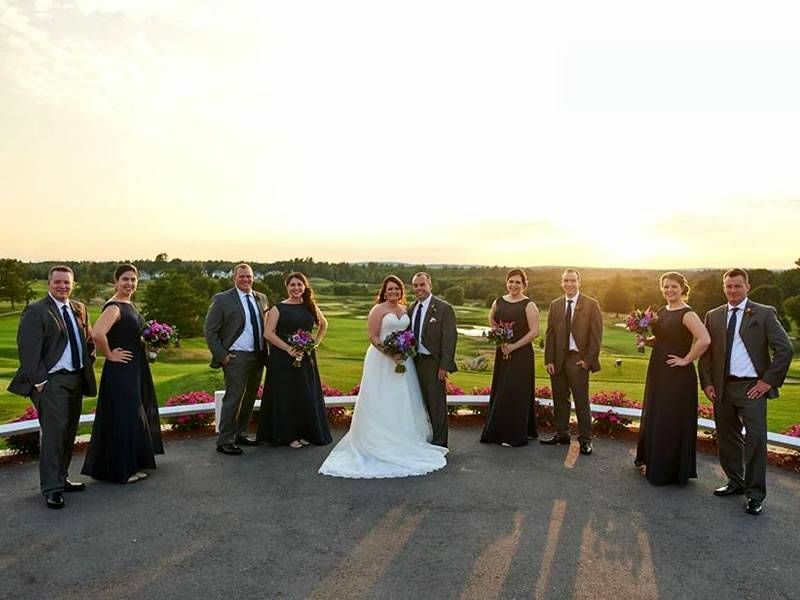 Merrimack Valley Golf Club is the perfect location for a scenic outdoor wedding ceremony, with breathtaking sunset views looking out over the rolling greens. Of course, when the weather doesn’t cooperate, we have plenty of indoor options as well. The Sunset Room is true to its name, the perfect place to snap that once-in-a-lifetime photo of the new couple. The Aurora Room offers the comfort of being indoors while still being able to enjoy the scenic views from the opened French doors. And the Equinox Ballroom is just what you’d expect from a ballroom of this caliber: spacious, elegant, classy and able to accommodate large groups. 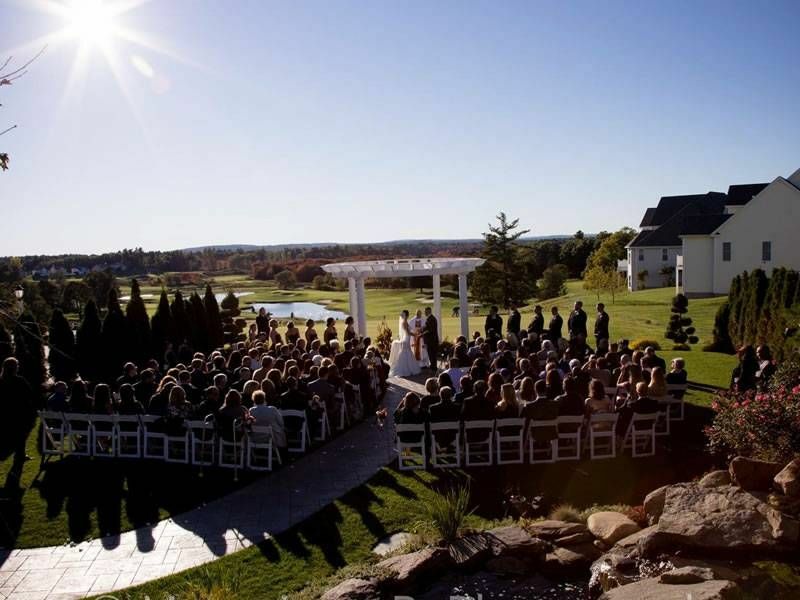 You can’t truly grasp the beauty of our views and ballrooms unless you book an appointment to come tour with us. You really have to see it to believe it! Contact us today to check availability for your date. Let's get started with planning your dream wedding. You deserve the best on your wedding day. Let our caterers plan a delicious meal for your guests to complement this special occasion. 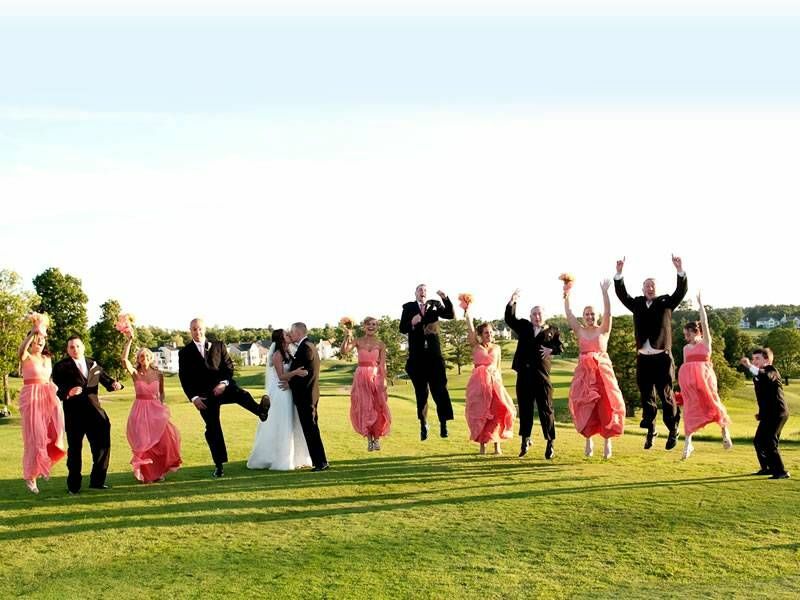 We provide a stress-free, seamless and pleasant experience as you plan the most important event of your life. Fill out our convenient online form to learn more about our wedding catering services. If you’re looking for a bridal shower, baby shower, anniversary party or any other event, please click here.